Ethan Vail, a senior undergraduate student at Purdue University, has won the 2013 USITT Lighting Design Award sponsored by Barbizon. The award was established in 1997 by The Barbizon Companies to honor company cofounders Sid Bloom and Sam Resnick. It recognizes outstanding potential in the field of lighting design. It is among nine Awards for Young Designers & Technicians in the Performing Arts given annually by USITT, the national association for performing arts design and technology professionals. 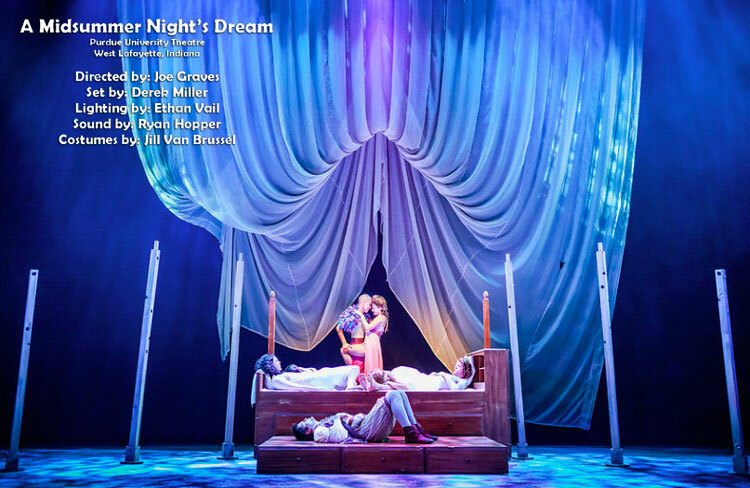 Nine awards sponsored by industry leaders honor young designers and technicians in the areas of production, sound, lighting, costumes, makeup, stage management, set design and theatre technology. The 2013 YD&T awards will be presented in a special ceremony at USITT’s Annual Conference & Stage Expo in Milwaukee, Wisconsin, March 20‐23, which draws 5,000 people from the world of theatrical design. Vail, a theatre technician since junior high, has designed lighting for many plays and musicals at Purdue Theatre, Purdue Division of Dance and the Millbrook Playhouse summer theatre in Mill Hall, Pennsylvania, among others. 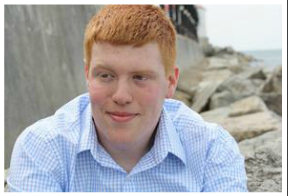 Vail will receive his Bachelor of Arts in Theatre from Purdue in May. He started in theatre in junior high by auditioning for a play at Mainstreet Theatre in his hometown of Michigan City. He specialized in dance lighting early, and brings that experience to his theatre work. YD&T winners are nominated by USITT members and chosen by a panel of experts in each field. Vail was nominated for the lighting design award by Purdue professor and lighting designer Michael McNamara. Vail submitted a resume, essay, letters of recommendation and a portfolio of photos, diagrams and hand‐drawn storyboards he did for the 2012 Purdue Theatre production of A Midsummer Night’s Dream. Vail will receive a $1,000 cash prize and free registration to the USITT Conference next month. He and the other YD&T Award winners will be honored in a special multi‐media event on opening night of the Conference & Stage Expo, and with a separate reception during the four‐day event to meet their award sponsors and adjudicators.